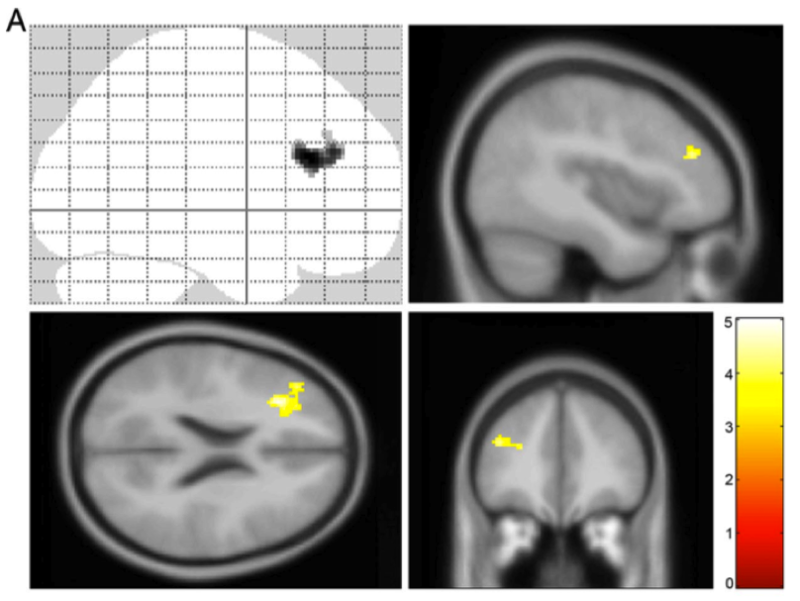 Many congratulations on your first fMRI paper! It’s a beauty. Hey Micah! Nice work! Congratulations! This is an excellent post. 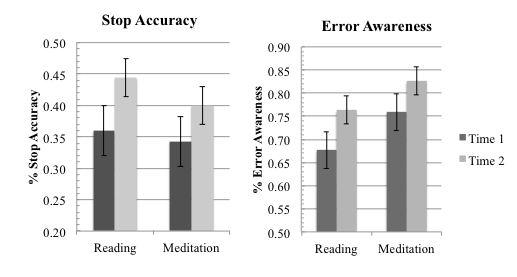 I’m currently doing some undergraduate “research” on the difference between wakeful resting and mindfulness states with regard to memory consolidation/synaptic plasticity, so it’s really cool to see a somewhat related professional study with significant attention paid to methodological obstacles. Unfortunately, I can’t access articles published by the Journal of Neuroscience within the last month, so if you could email me the full text, I would be forever grateful! Great article Micah, I’ve only just been able to get around to reading it in full. Its clear that you designed the study very meticulously, and made sure to account for potential confounds. 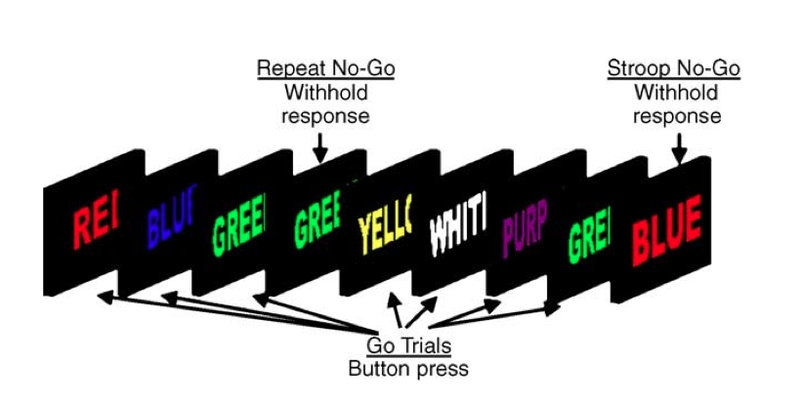 The active control group was a good idea, although, as you say, it would have been good to have both active and inactive control groups if possible. 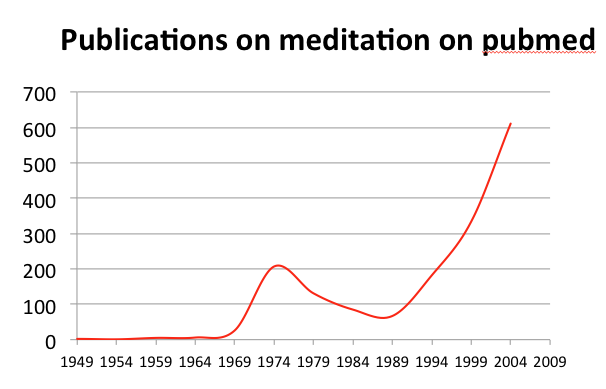 From a therapeutic standpoint, the cognitive rationale behind the apparent effectiveness of therapies that include mindfulness is that increased executive control of attention means that the person can focus their attention on something other than anxious or depressed rumination. 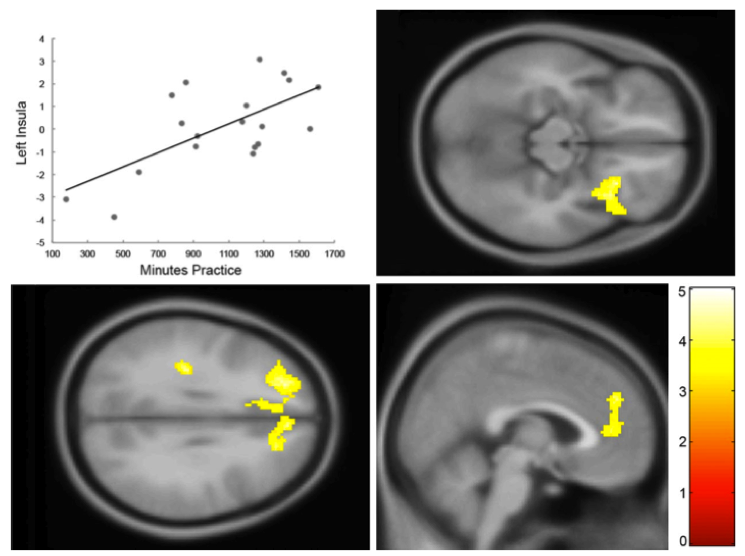 Hence its not necessarily the case that MT leads to *directly* greater inhibition of emotions (so its perhaps not surprising that your study showed no changes in limbic areas or their connections to the PFC) but rather that by increasing one’s ability to focus attention on non anxious or ruminative thoughts, depression and or anxiety are not perpetuated in a negative feeling -> negative evaluation -> increased negative feeling feedback loop. 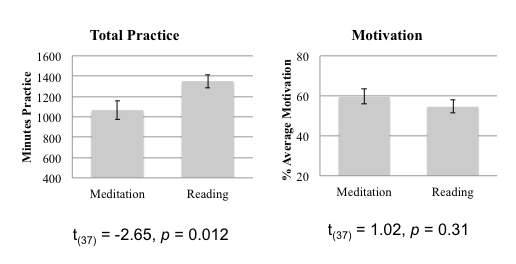 Hence MT might indirectly reduce the frequency and/or intensity of negative emotions by working on the attention and cognitive evaluation aspects of such a feedback loop. 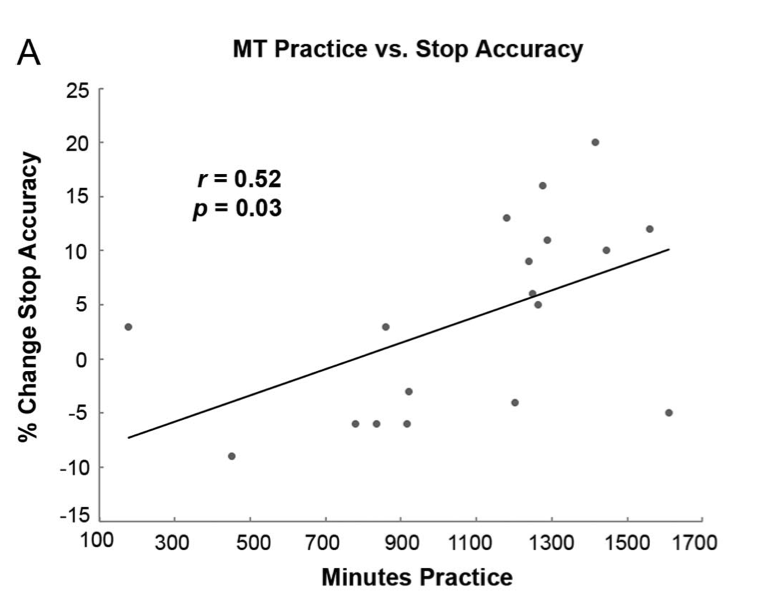 This cognitive theory as to MTs mode of efficacy is nicely supported by your data, especially the increased activity in the DLPFC. 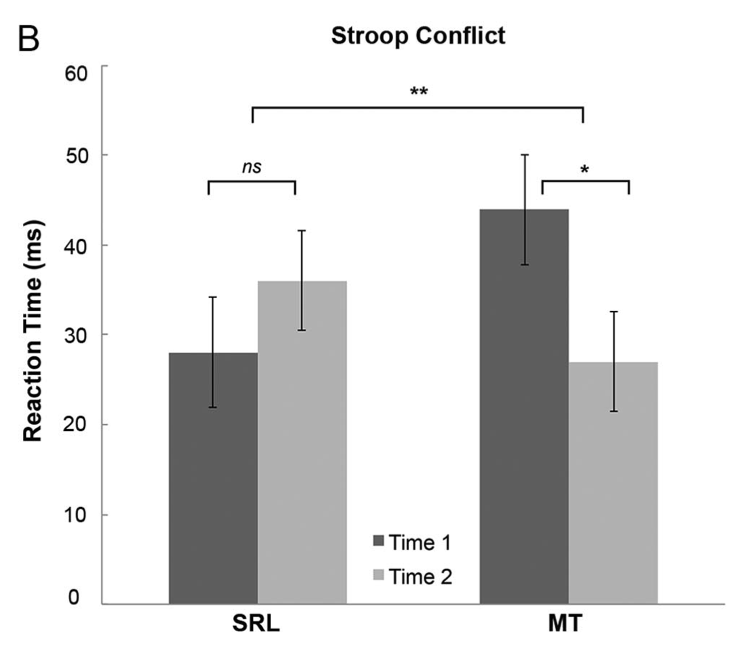 I’ll have to email you for the paper itself, but out of interest, was their a greater increase in BOLD in the *left* DLPFC as compared to the right DLPFC? Great comments Tom, I fully agree and a great article by Micah. I think what’s important to note is that attention training (with the goal of making attention more flexibly bought under executive control) needs to be done in conjunction with other activities (therapy for e.g.) that raise awareness of what worry and rumination are, how to identify when these processes are activated and then choose to disengage from these preservative conceptual cognitive processes. Attentional flexibility gives them the means to do so. I’m currently working on an article involving neuroplasticity and cortical remapping, from the esoteric perspective. I would ask for you to please contact me. You should have my email. Thank you.